Get fast insight on funds— anytime, online. 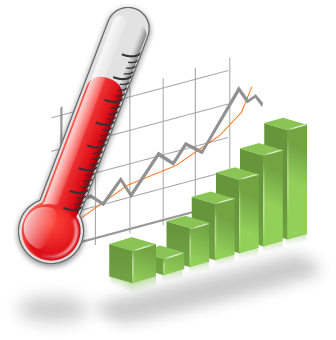 Good analytics and reporting are the only way to measure how your online fundraising strategies are performing. Fine-tune your campaign and drive optimum results. Our reporting interface makes it easy to understand what is and isn’t working, and make adjustments fast. 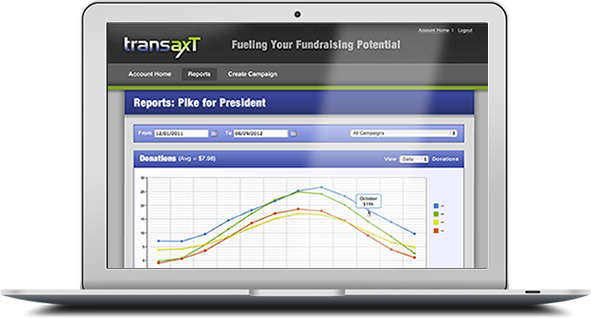 your fundraising potential with Transaxt.